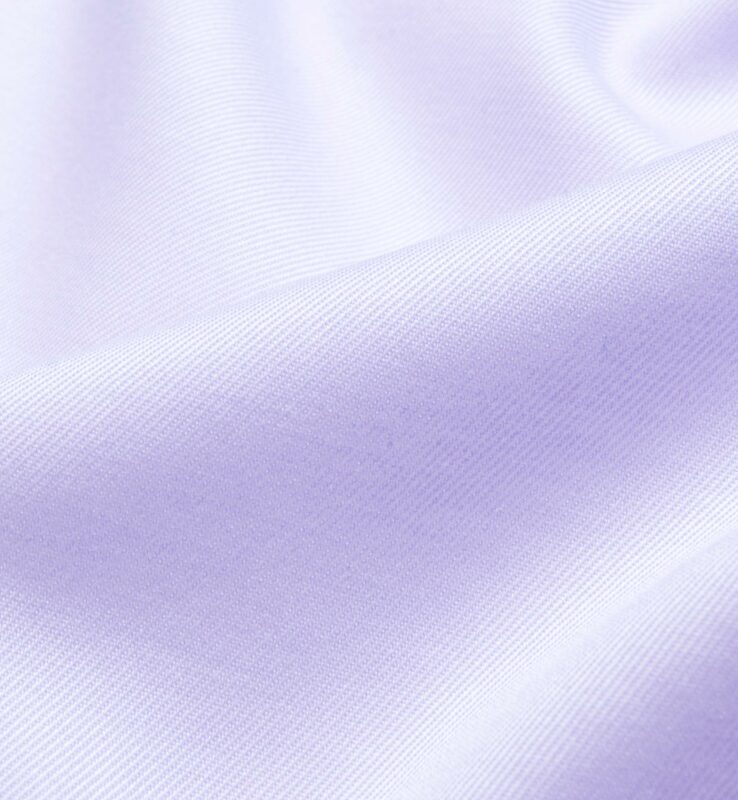 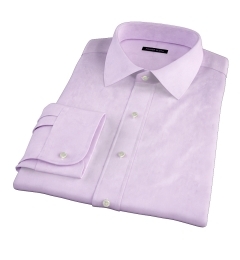 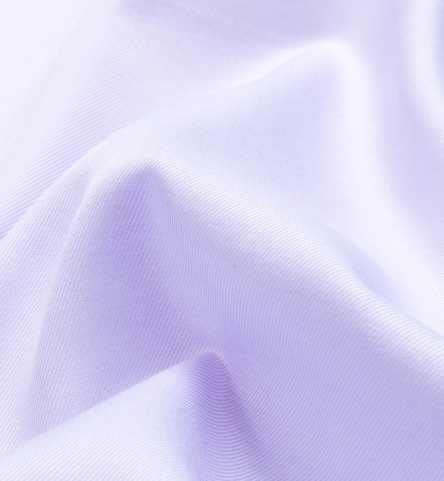 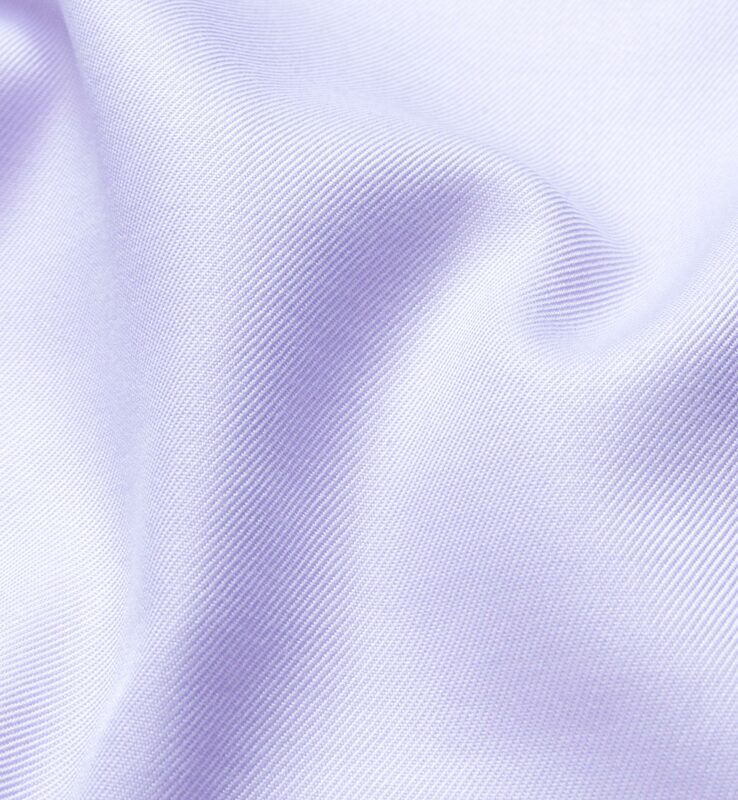 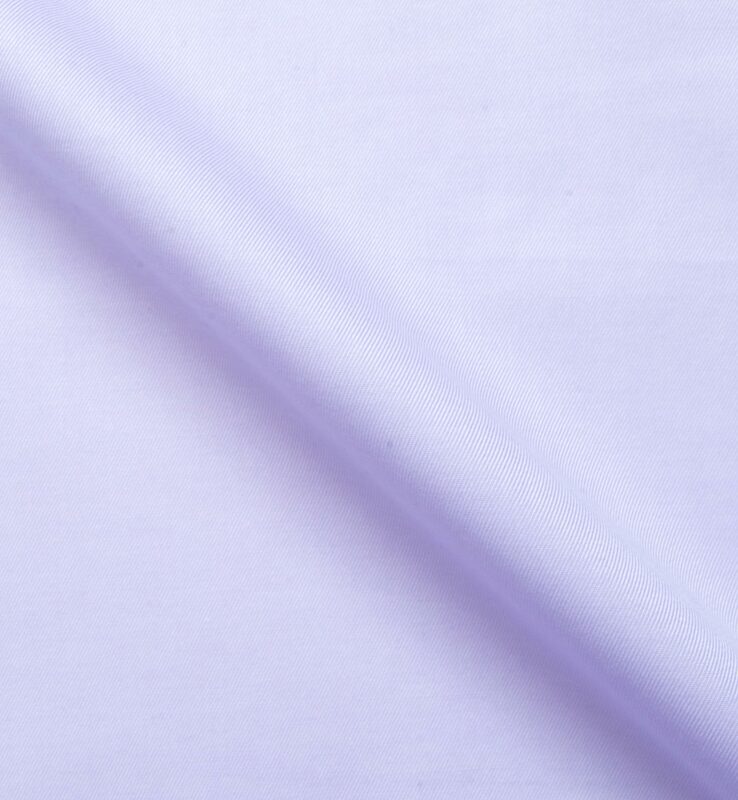 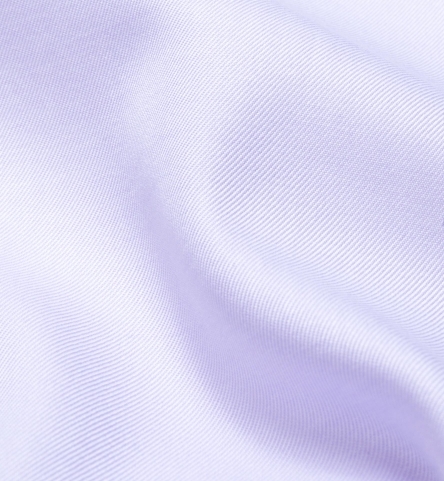 A luxurious fine twill in a soft shade of purple that works well for the office. 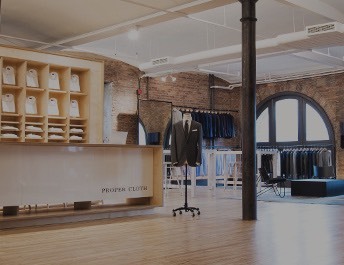 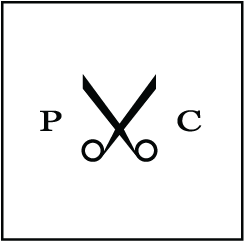 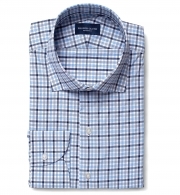 A great next step for those who have already filled the white and blue portions of the dress shirt wardrobe. 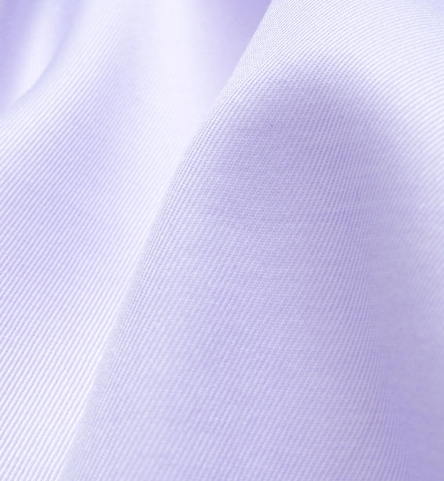 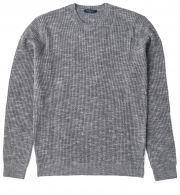 Fabric features 100s 2-ply construction.